The Financial Accounting Standards Board’s new lease accounting standards announced earlier this year will require public companies to recognize assets and liabilities from operating leases on their balance sheets for fiscal years beginning after December 15, 2018. The changes — a response to a growing need to provide more transparency to off-balance sheet leasing obligations, estimated at some $1.2 trillion dollars — will impact not just accounting policies but lease vs. buy decisions within IT organizations whose companies will have to comply with the new standard. In the face of these trends, a number of large independent leasing companies have recently sold themselves to large banks resulting in market consolidation. Crestmark Bank bought equipment-leasing company TIP Capital in late 2014. Huntington Bank acquired Macquarie Equipment Finance last April. And Wells Fargo purchased GE Capital Vendor Finance in March. 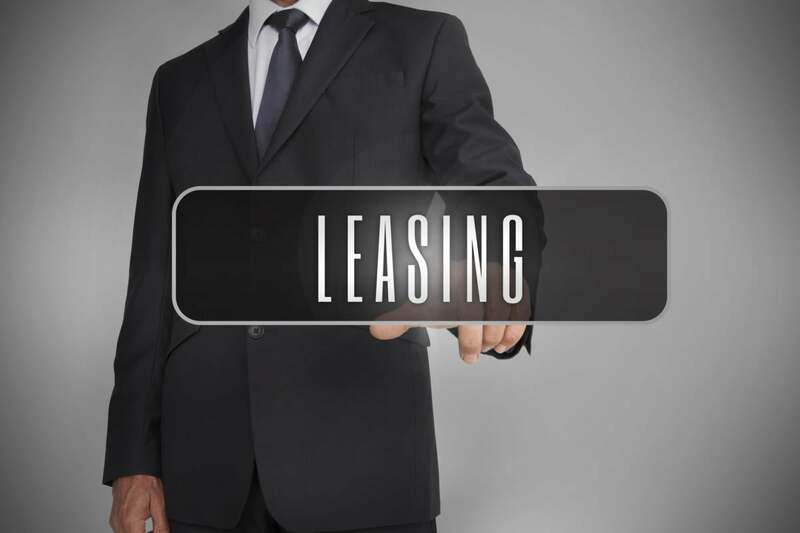 While the new leasing accounting standards may eliminate the upside of IT equipment leasing for some organizations, the shifting conditions in the leasing industry could offer some opportunities for those that chose to lease in the future. Lessors are likely to be more amenable to meet client demands in contract flexibility, says Kirz. What’s more, leasing companies are also developing new value-added services to differentiate themselves in an increasingly competitive market, according to Kirz. Some are offering free software to track inventory, assistance in swapping out assets at the end of leases, and state-of-the-art data cleansing and disposal, as examples. “What has not changed is that over the long-term, leasing reduces IT equipment cost by approximately 10 percent, while keeping IT hardware life at 36 months or less,” Kirz says. IT leaders should steer clear of these contract terms when leasing technology equipment. Pro-rated charges applying to all equipment from installation of last equipment to start of lease term. Interim rent charged against all equipment based on final installation. Excess penalties and charges for early termination of lease. Requirement for equipment to be insured and threat of automatic insurance provision triggered. Penalty provision for lease termination due to casualty or loss. Charges for all document and filing fees. Shipping charges to multiple destinations. Like-kind returns not specified or excluded.